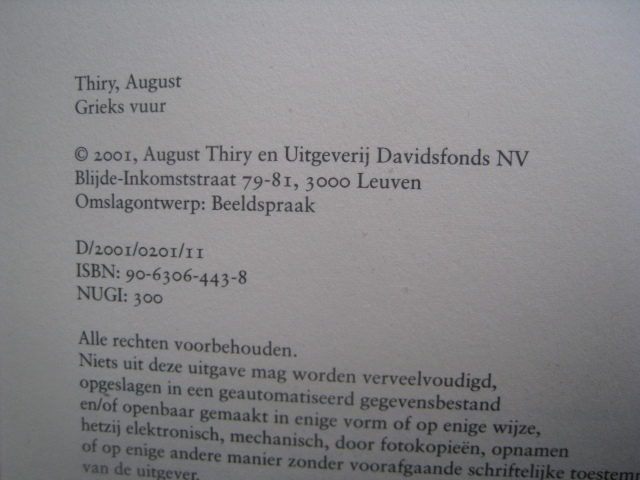 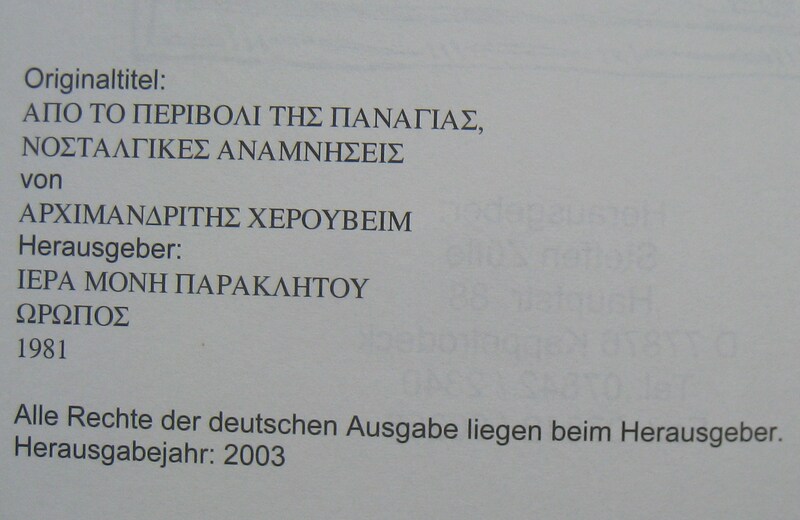 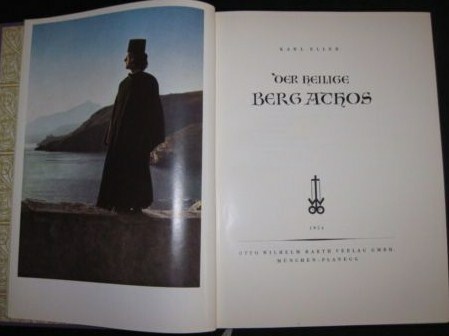 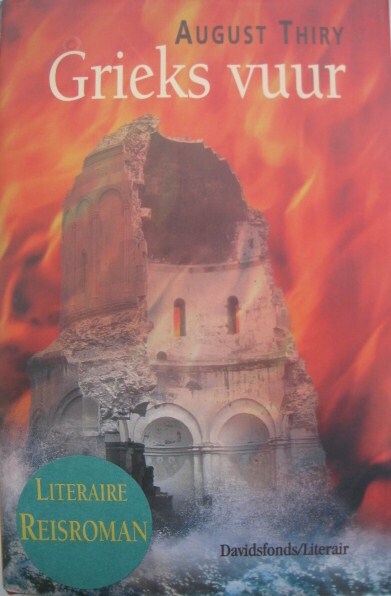 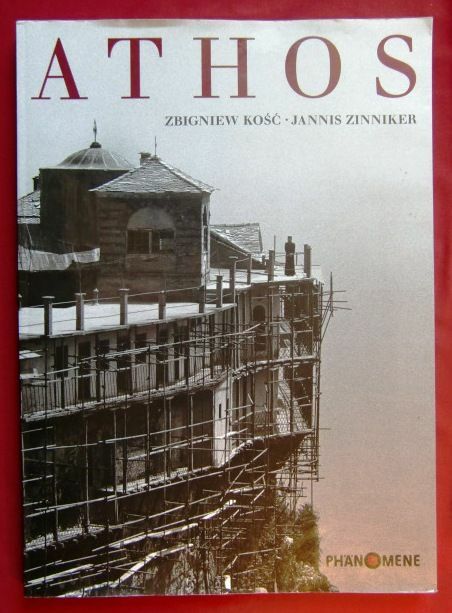 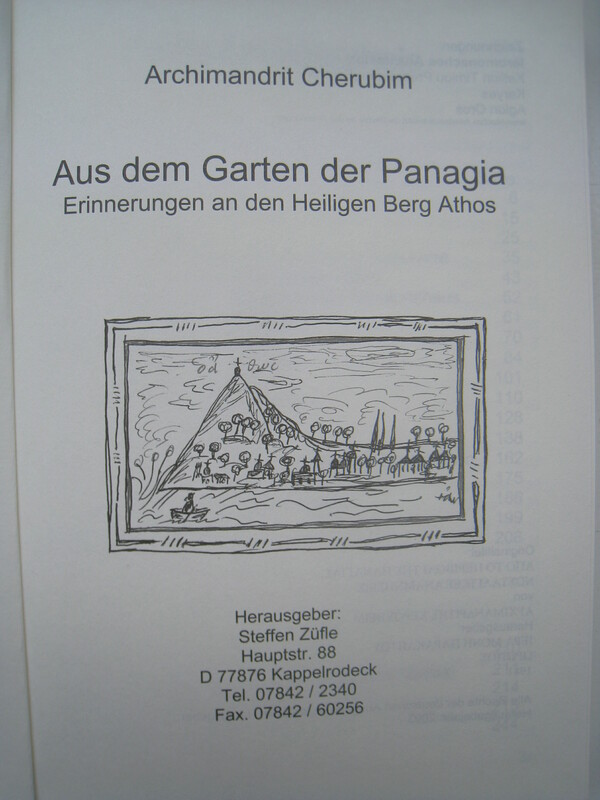 Thiry, August: Grieks vuur, 2001 (Dutch, Flamish) A very authentic book about a man looking for his roots, travelling through Greece and Turkey. 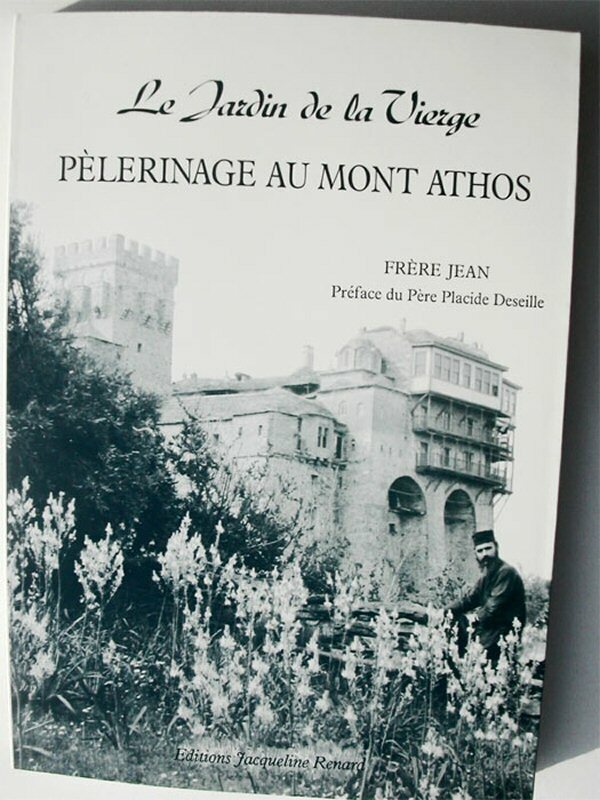 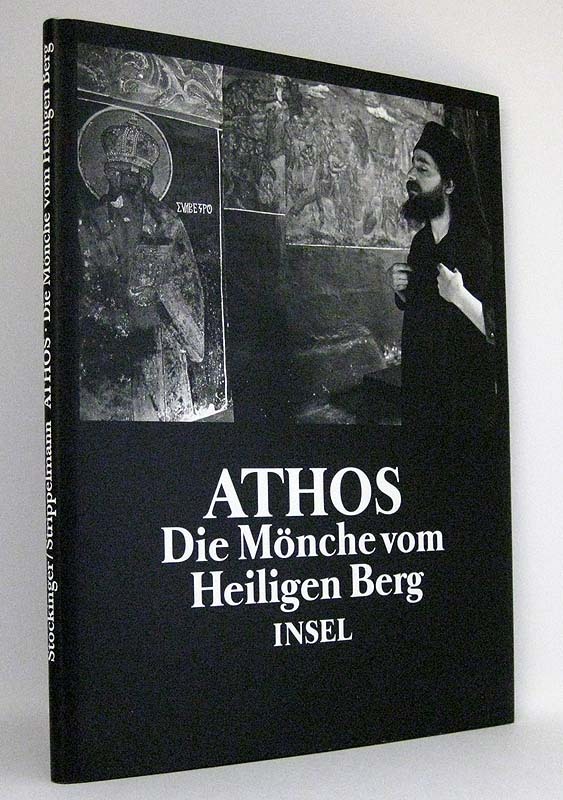 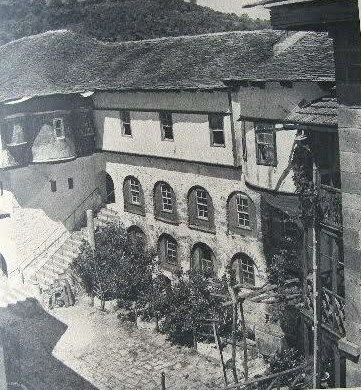 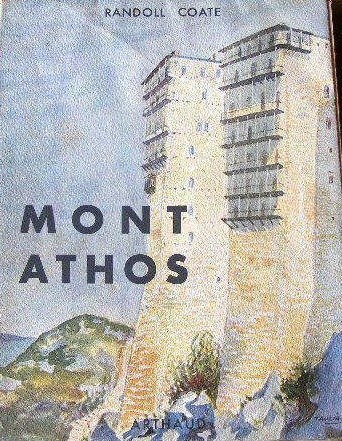 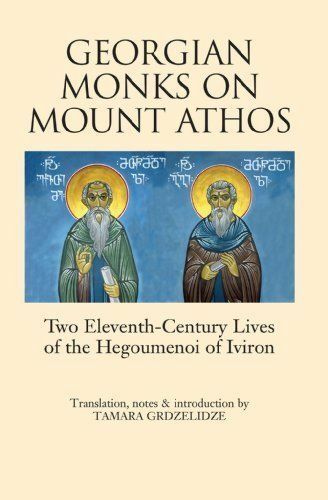 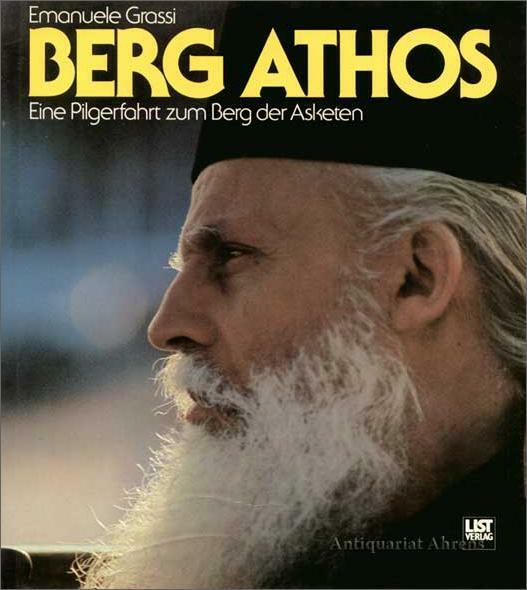 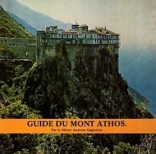 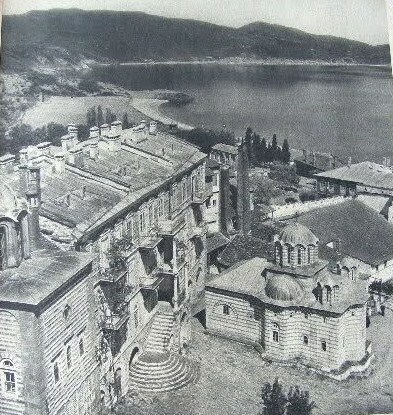 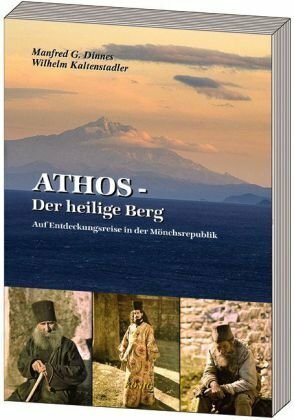 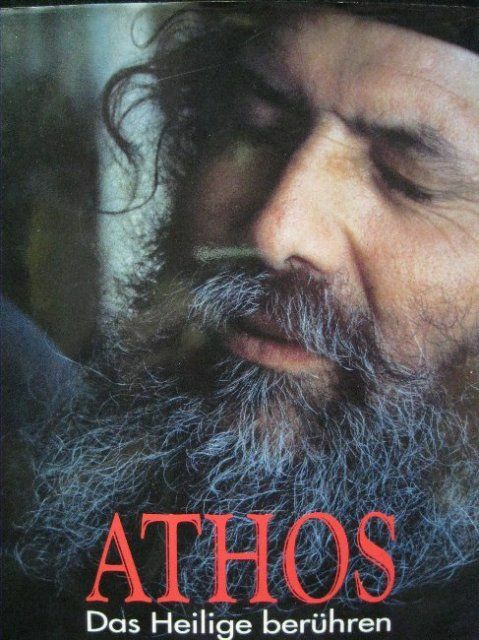 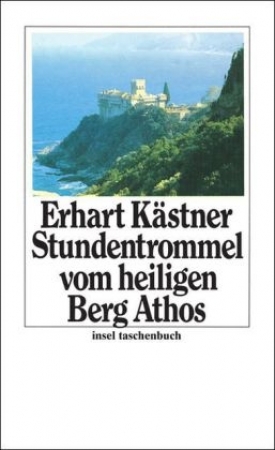 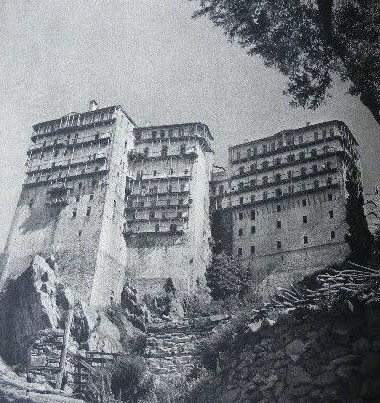 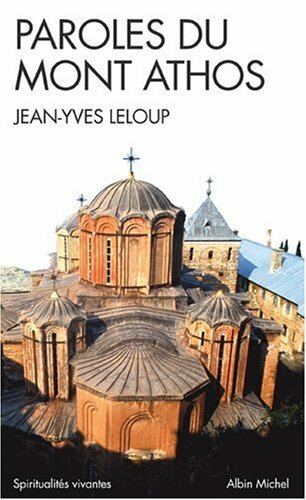 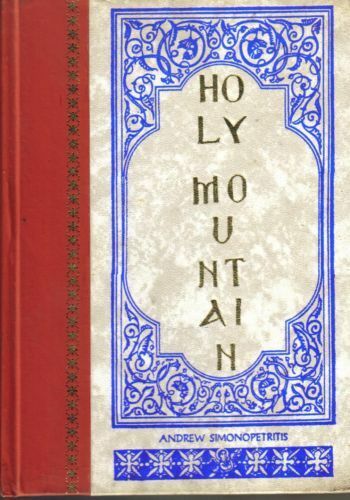 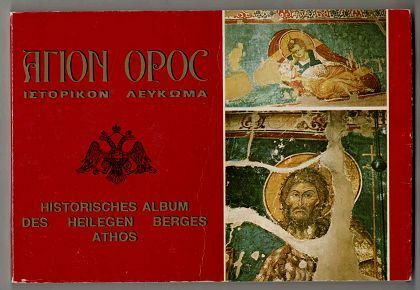 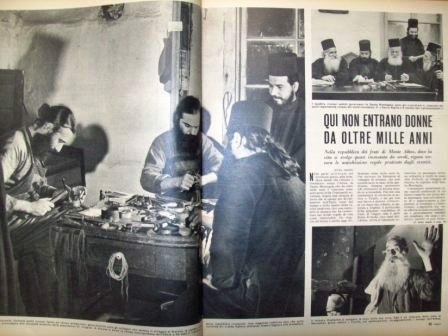 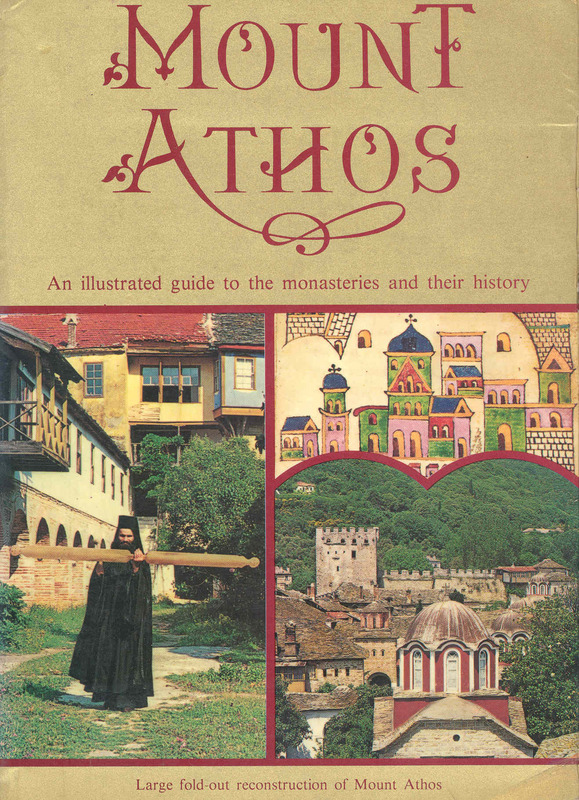 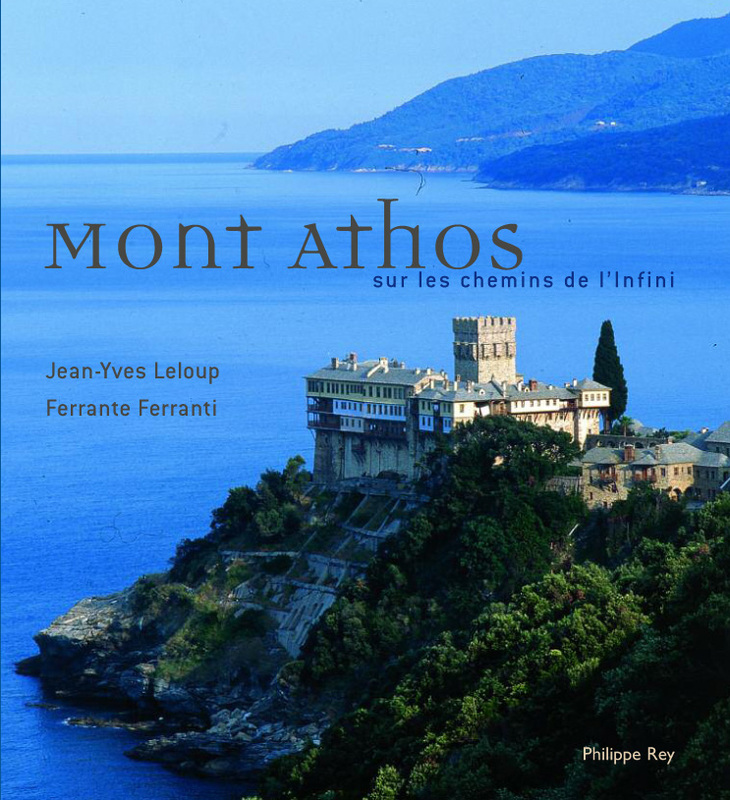 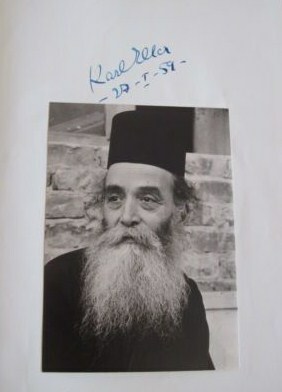 He discribes recent Greek history vividly, also when he passes Athos, his stories are recognizeable to non-orthodox pilgrims. 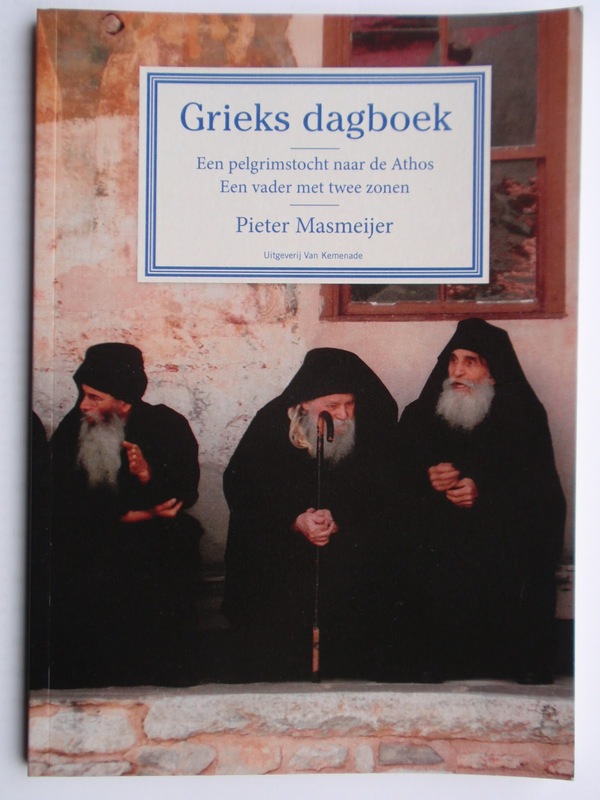 If you understand Dutch, buy this book! 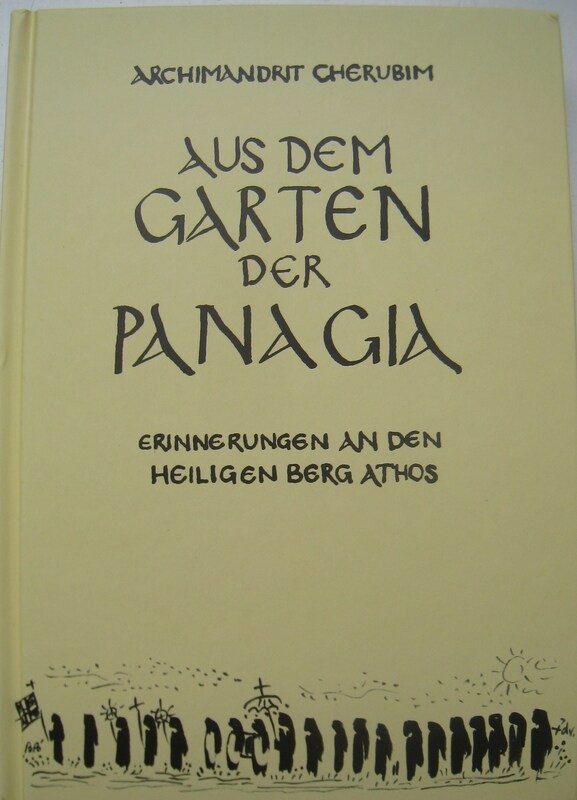 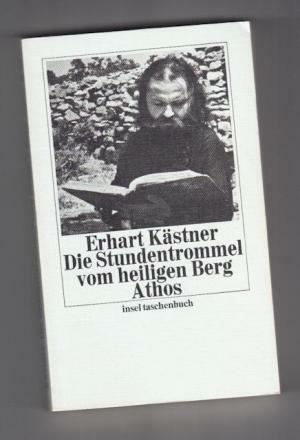 (thanks to Gert Jan who gave me this book).